Aerospace laboratory needed for ASTM testing of material for use in outer space to ASTM standards. 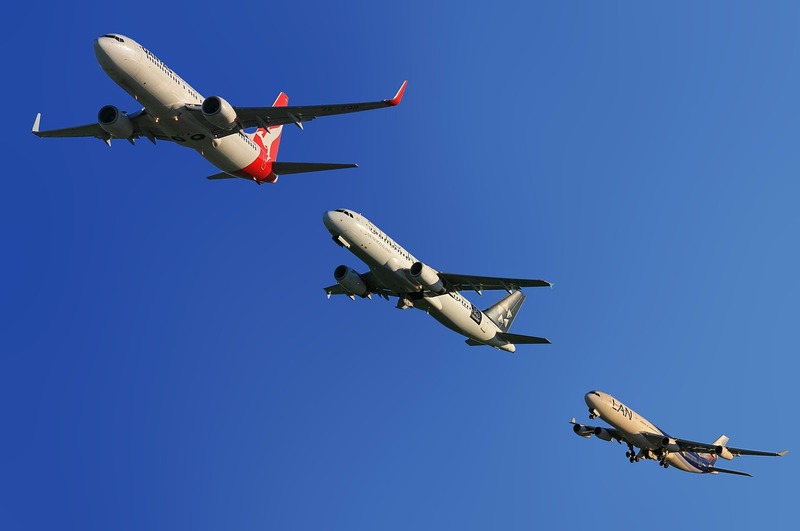 Interested in this Aerospace, Aviation and Aeronautical Request? Other aerospace, aviation and aeronautical laboratory services. Need Aerospace, Aviation and Aeronautical Testing or Scientific Research? Save time and money searching. 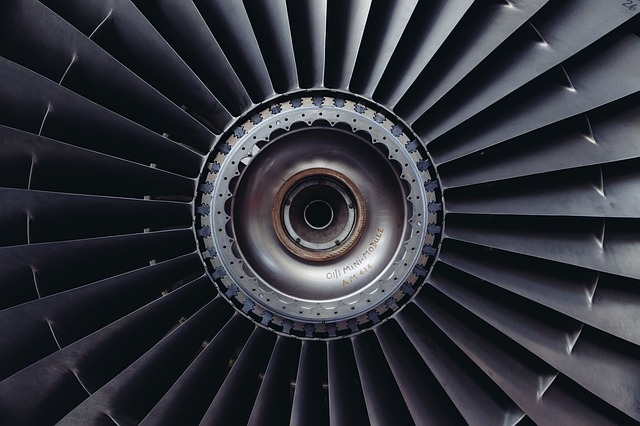 Simply, submit a Aerospace, Aviation and Aeronautical request to find the laboratories or lab suppliers that best meet your needs.